The paper stock we use is among the finest available. It has a satin matte finish on both sides and if desired is also available with high gloss coating. We have found that customers prefer our thick paper stock for business cards and postcards as it provides for a nice solid body that will hold up well over time, while providing an image of a stable and professional company. The wood free 100 g /qm paper we use is an opaque, premium stock with superior offset run ability. The opacity level allows for minimum see through giving you quality without increased cost. The crisp brightness allows for a consistent printing surface for all colours. This is a dependable and versatile paper that is guaranteed to work well in both laser and inkjet printers. While other printers have switched to laser or digital printing and are struggling to provide acceptable prints, we remain committed to the superior quality offered by offset lithography. We employ a high-resolution 4800 dpi screen for crisp clear photos and increased colour gamut. 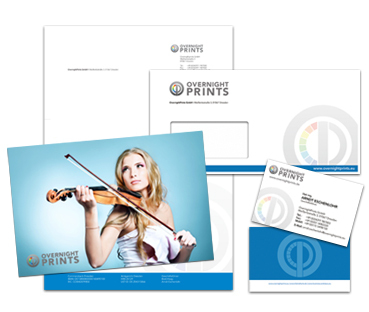 With offset printing your company image will look and feel more professional. We use high quality, coated paper stock along with liquid inks to produce bright, beautiful, and smooth colour tones that will reflect your professional image. 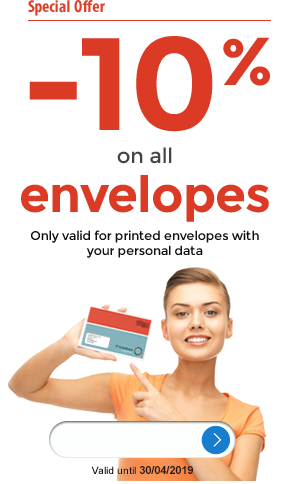 You may use any number of colour combinations on either side of your card including, but not limited to, full colour photographs and logos. Our cutting department prides itself with full-bleed trimming and the tightest cutting tolerance available. This tolerance is only minimal, allowing you to place text and other information closer to the edge without worrying if it is going to be trimmed off. All cards are cut using a full-bleed template and may contain images that continue off the edge of the card to insure backgrounds and other graphics reach the edge if so desired. On either side of your card you may opt for the high gloss coating or the satin matte finish. The high gloss coating provides a slick glossy look that enriches the full colour printing by providing depth, while at the same time protecting the ink from fading and moisture. The satin matte finish is smooth and dull providing a soft and elegant look to the card, while helping fingerprints evaporate without a trace.